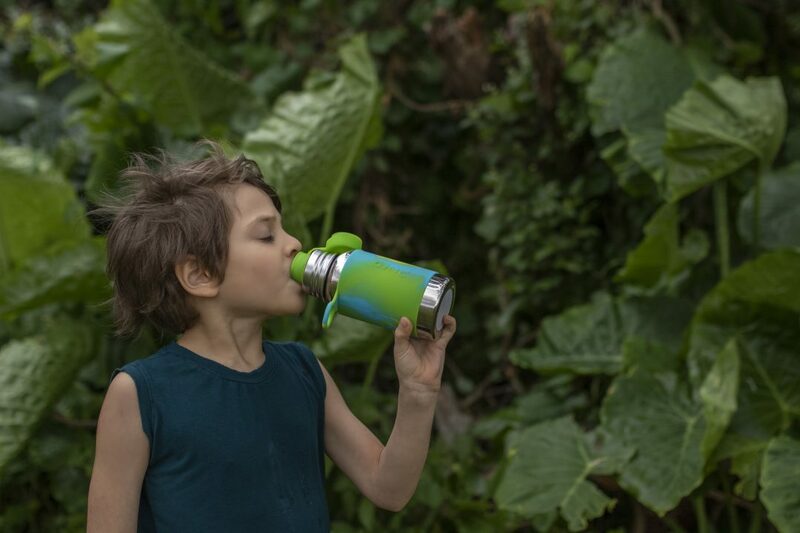 According to many studies, most children and teenagers aren’t drinking enough water. Which means that they are no staying hydrated. 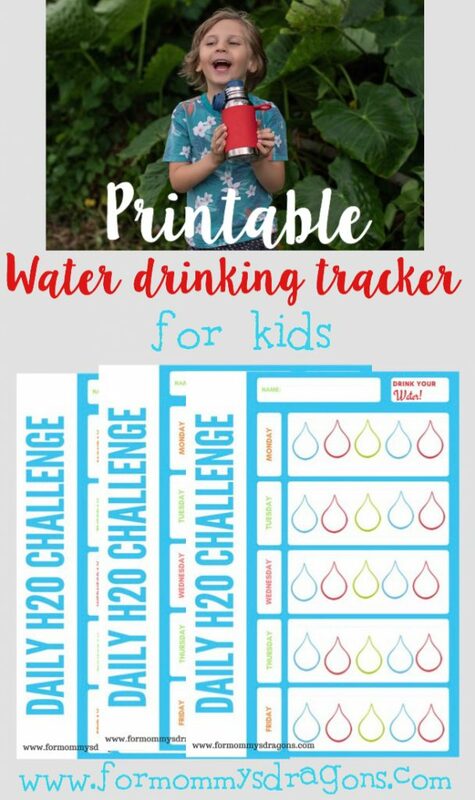 Not only are they not drinking enough water, but also they are mainly drinking sugary drinks. I encourage you to read up on some of these studies. They made me want to pay close attention to the way our family keeps hydrated. For us is even more complicated, as we are usually on the go and exploring around. 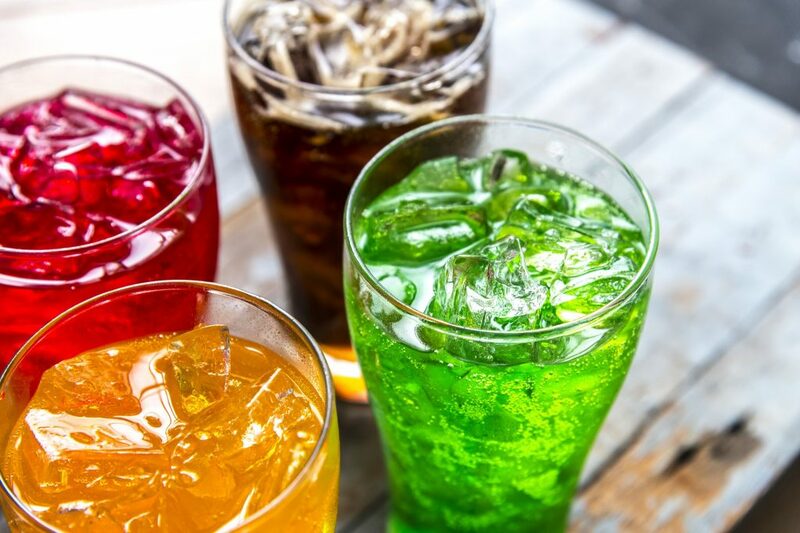 We discovered that it is always so easy to reach for a sugary drink on the go, and wether we chose water or not, we always had a huge bag filled with plastic bottles. 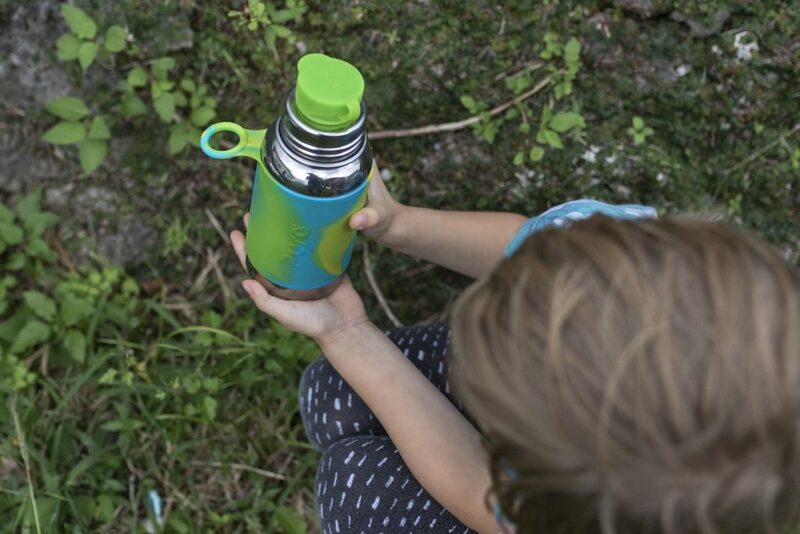 Until we discovered our now favorite water bottles by Pura Stainless. 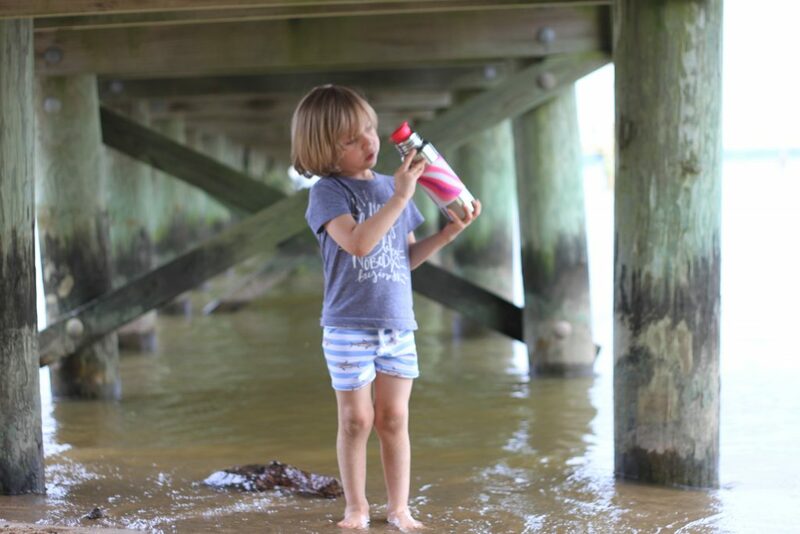 A wonderful local company that doesn’t use ANY plastic in their bottles and they make them super fun and colorful! The boys always remember to bring them and have them filled with water. Just by doing that, we eliminated all the other options. When they are thirsty, they reach for their water, and the bottles are so cool that they always keep them by their side. The Pura Stainless bottles are nontoxic certified, which is very important for me. Not only are the boys learning to keep our planet safer by using less plastic, but I have peace knowing that my babies are safe from all the hidden chemicals that so many companies put in their materials. 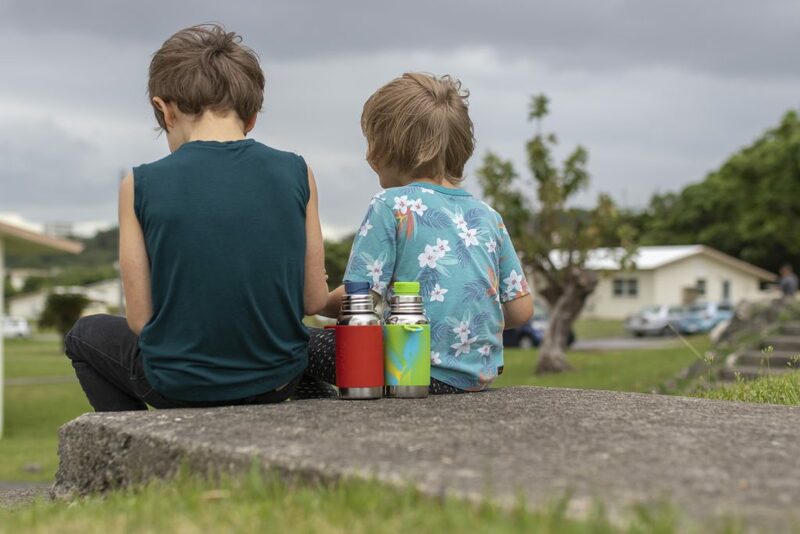 So I am grateful to be able to have a company that I can trust with something as important as the water bottle that is always with my children wherever they go. 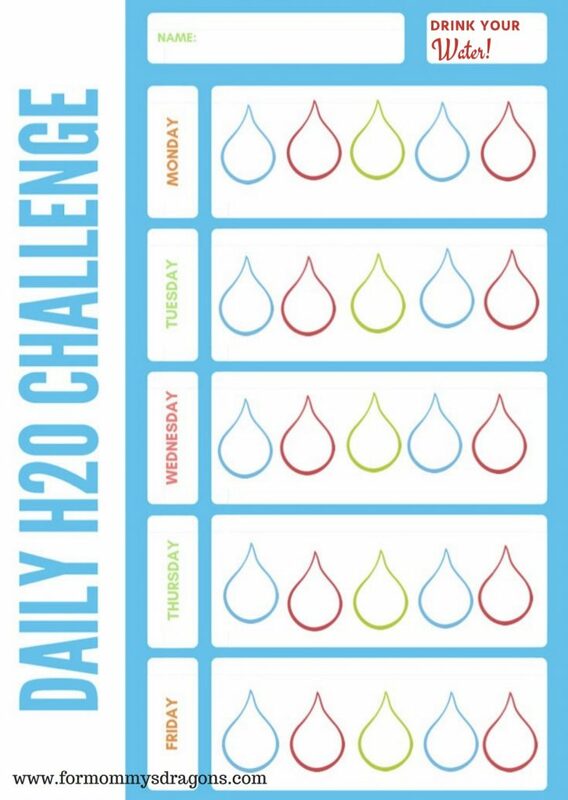 To help the boys be even more excited about the importance of staying hydrated, I decided to create a fun chart to keep track of our water drinking every day. All we had to do is color one water drop each time we had one bottle full of water. When the whole week is colored, we celebrate with a treat or a special trip to the park. Then we just print the next week’s chart. So easy! That’s why I thought I should share it here with you. As usual, you just have to click on the image and download the chart. Print it and have fun with your family! If your kids love colorful charts, check out this post for a fun chart that will help them track their teeth brushing! All these healthy habits are better built now that they are little and they will keep them for years to come! Thank you for learning with us friends!